Are you approaching the time where an older adult you love is ready to move into assisted living? Start an honest conversation with the person you love and consider the move soon. 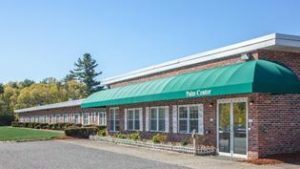 It is important to remain clear, involve your loved one in the decision, and narrow down the features you’d like from assisted living in Chelmsford, MA. 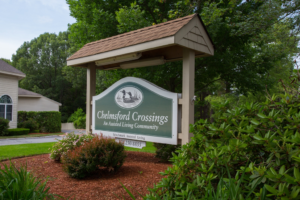 Chelmsford Crossings has an award-winning home-like feel where residents have their own degree of independence while in assisted living. 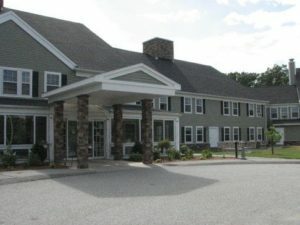 Brookdale North Chelmsford is an assisted living facility centralized in memory care. The location is quiet with many options for fun and activities in the community. Palm Manor is ran by Genesis HealthCare and offers a variety of options when it comes to assisted living. What Features Do You Need from Assisted Living? Residences: Be sure to consider if a single room is right, an apartment works for your loved one, or even a larger space is ideal. It is all about mobility and his/her ability to live independently. Staffing: You want staff to pay attention and always be available. Skilled nurses should be around for at least a portion of the day with caregivers and security around 24/7. You never know when the need for assistance will arise. Activities: One of the largest benefits of assisted living is the social atmosphere. Features to encourage socialization are game rooms, event nights, game nights, scheduled performances, and activities outside of the facility. Extras: From a maintained garden to walk-in beauty services, these extras make all of the difference in helping a person feel more human. It is no secret that caring for a loved one can be expensive. A discussion about the financials of assisted living is an essential conversation every family must have. The average cost of assisted living for Chelmsford MA is $5,560 a month. The pricing for this part of the country ranges from just over $3,500 to nearly $9,500. The average annual cost is about $67,000. Should You Consider Assisted Living? 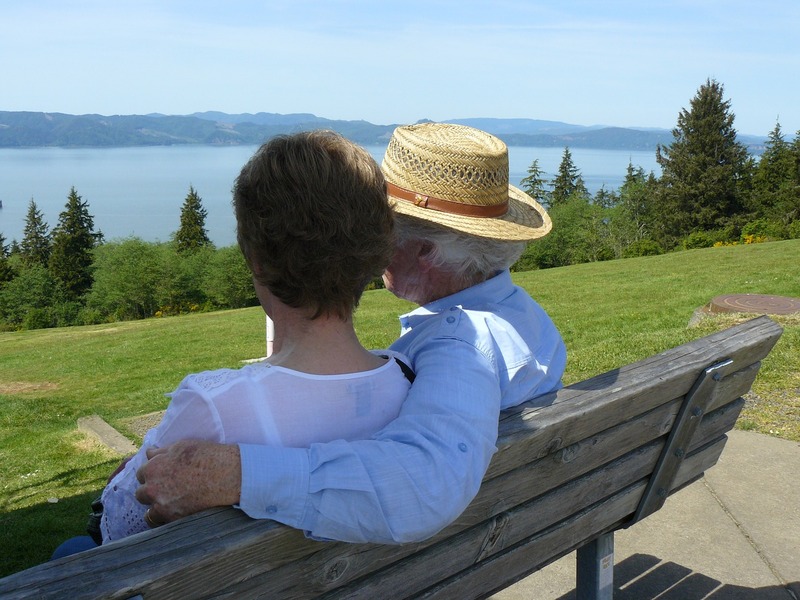 Considering assisted living is a big decision for any family unit. Even if you are just caring for someone you love, a frank discussion is essential. It is time to consider assisted living if you worry about your loved one, if your elderly family member can no longer partake in certain daily activities, and you even think loneliness is a big issue. Luckily for the residents of Chelmsford, there are numerous points of interest for seniors to enjoy. The area is full of state parks to enjoy from Great Brook Farm State Park to Manning State Park; you’ll never get tired of the view. Other common locations are the Frederic Cutter Merriam Conservatory, the Lime Kiln Quarry, and the Old Chelmsford Quarry House. Getting started in the selection of assisted living is all about taking tours and making the first step. Once you’ve looked at costs and determined which spaces can be afforded, take tours of a location. Visit at meal times, schedule tours, ask family members what they think of the location, and even see if you’d click with the staff. Looking for nursing homes in nearby cities? Check out other assisted living facilities in Massachusetts.